Our next meeting will be Thursday October 22, from 2:30 to 4:00 at Taj Boston in the Newbury Room, floor 3. I thank our hosts: Karambir Kang and Maureen Albright! SHG was recognized as one of the nation's top purchasers of green power in 2014. 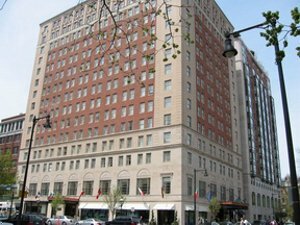 They purchased enough renewable energy certificates (RECs) last year to match their kWh's and therms use for The Lenox Hotel, Comfort Inn & Suites Boston Logan International Airport and Hampton Inn Norwood. SHG acquired over 6 million Green-e certified RECs, produced by wind farms. They have been purchasing RECs since 2001. SHG buys RECs and carbon offsets from Renewable Energy Choice. Samantha Sorrin (pictured, on the right) accepted the award in Washington, D.C. SHG was the only hotel group among the 22 organizations honored. SHG empowers its guests and corporate clients to reduce their carbon footprint, too. Their "Travel Lightly" package, which is an opt-in option, offsets the emissions associated with travellers' flight and ground transportation. SHG educates its "guests about its green power and other sustainability efforts via slide shows on guest room televisions and elevators." If you can't attend Thursday's BGT meeting (above), then consider this WaterSense webinar. It will take place on Oct. 22 at 2:00. "WaterSense will guide you through some of the most cost-effective projects to help reduce water, energy, and operational costs...The webinar will also feature a case study of Sheraton Seattle's successful [water efficiency program]. These three articles discuss the state-of-the-argument about hand drying in public bathrooms. The debate rages between various hand dryer companies, and hand dryer vs. paper towels. Electric hand dryers are more energy efficient and cheaper than paper towels. They also produce less waste, mess, stocking space and re-stocking time. 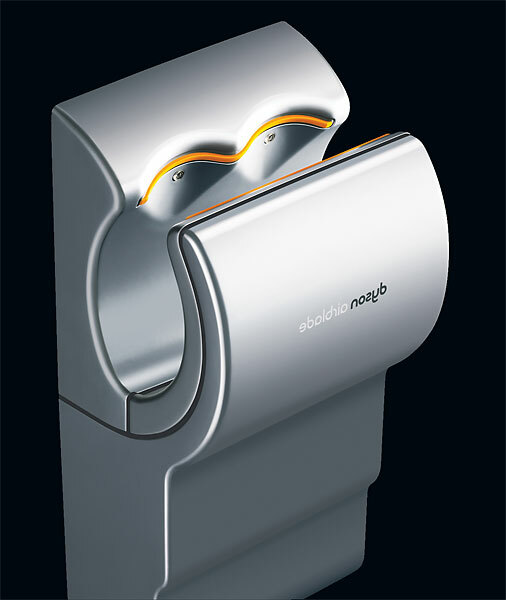 Electric hand dryers vary by energy consumption, drying time, filtration, decibel level, certification and more. This article guides hotels to successfully communicate their environmental and social initiatives. It explores how to communicate to various hotel audiences, what to communicate, where to communicate it, how to monitor your success and more. There is a link to a recorded webinar on this topic in paragraph 2. The following BGT meetings will be 2:30 to 4:00.